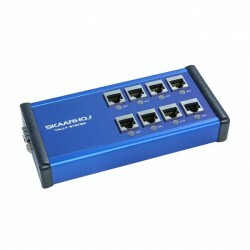 SKAARHOJ is new in hardware business, but backed by a long tradition for quality and dedication through Kaspers excellent career in the international open source community (being the founder of web CMS TYPO3). 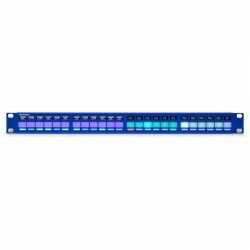 Together we and our fantastic employees are a strong team bringing radically customized control solutions to the broadcast market. 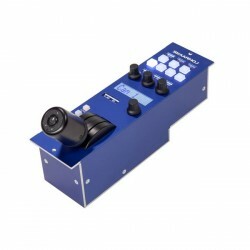 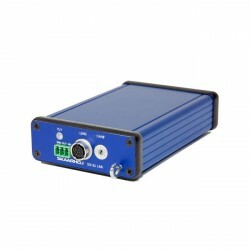 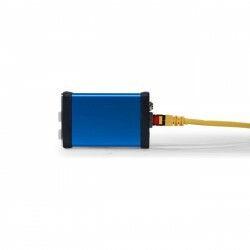 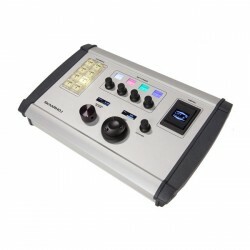 SKAARHOJ 3x SDI-B4 Link Bundle offers iris control for your analog B4 lens ..
SKAARHOJ 4x SDI-B4 Link Bundle offers iris control for your analog B4 lens ..
SKAARHOJ Air Fly you have a full featured desktop controller for live switc..
SKAARHOJ Air Fly Pro with ATEM Keypad is for those who require the very bes..
SKAARHOJ Air Fly Pro with vMix Keypad comes with an impressive amount of fo..
SKAARHOJ ATEM CCU let you have full remote camera control from a dedicated ..
SKAARHOJ ATEM CCU SDI let you have full remote camera control from a dedica..
SKAARHOJ Color Fly is your uncompromising multi camera RCP bringing you inn..
SKAARHOJ Color Fly SDI is your uncompromising multi camera RCP bringing you..
SKAARHOJ Master Key 36 is truly an exceptional control panel. 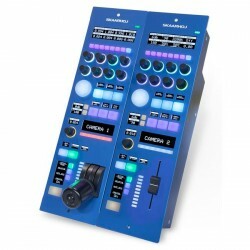 It features a..
SKAARHOJ Micro Fly is a little fellow is a statement of dedication to the s..
SKAARHOJ Mini Fly super flexible and perfect for small live productions wit..
SKAARHOJ PTZ Fly has a very compact form factor while featuring a full size..
SKAARHOJ PTZ Fly SDI has a very compact form factor while featuring a full ..
SKAARHOJ PTZ Pro is the ultimate full featured PTZ controller for robotic c..
SKAARHOJ PTZ Pro SDI Controller is the ultimate full featured PTZ controlle..
SKAARHOJ PTZ Wiz VISCA-over-IP Controller is a super compact PoE power..
SKAARHOJ Quick Bar is your go-to auxiliary panel for an aux bus, audio sett..
SKAARHOJ Rack Fly Duo is raw muscle. 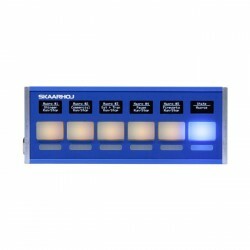 All programmable four-way buttons, All..
SKAARHOJ Rack Fly Uno is raw muscle. 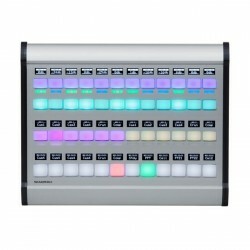 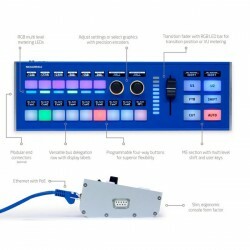 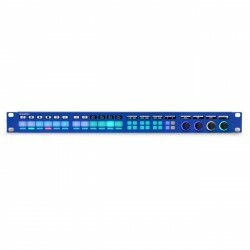 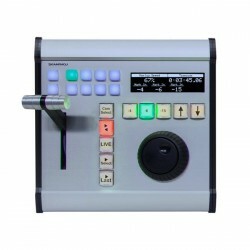 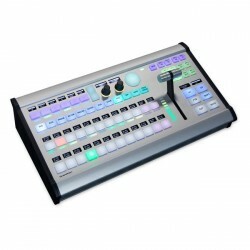 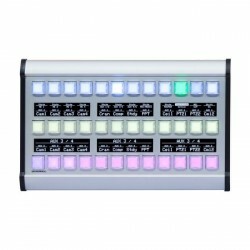 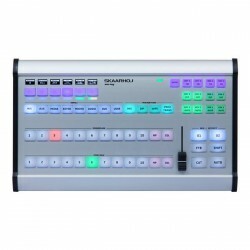 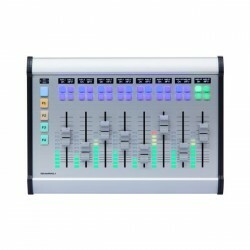 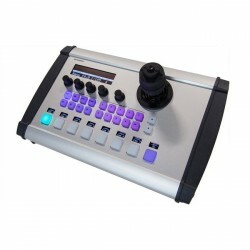 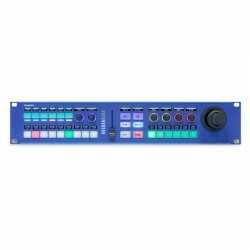 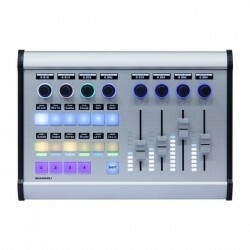 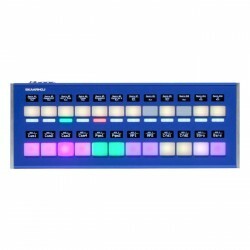 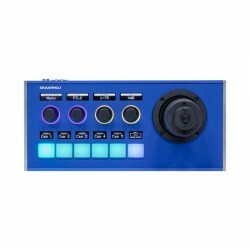 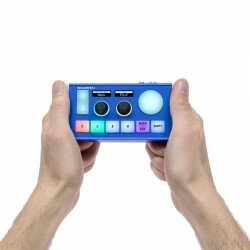 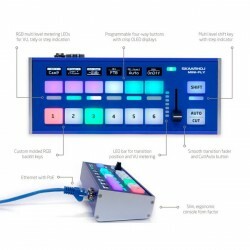 All programmable four-way buttons, All..
SKAARHOJ Rack Fusion I has 12 awesome four-way buttons, 12 multi level LED ..
SKAARHOJ Rack Fusion Live adds PTZ control to your live switching surface i..
SKAARHOJ RCP Mini is a remote control panel (RCP) for Blackmagic Cameras, s..
SKAARHOJ RCP v2 Joystick SDI Shield fits into your existing rack or sits co..
SKAARHOJ RCP v2 with Motorized Fader option you have the perfect multi came..
SKAARHOJ Tally Box 6x Tally Lights Bundle is a great add-on for your live v..
SKAARHOJ Wave Board gives you access to audio adjustments and monitoring th..
SKAARHOJ XC8 Replay Controller with speed control and IP connectivity, the ..
SKAARHOJ XPoint 24 you'll get the perfect modular controller, that almost..
SKAARHOJ XPoint 48 you'll get the perfect modular controller, that almost..